Whether it’s a cat, dog, rabbit or gerbil, there is no doubt that a pet can enhance any home in Houston. Adding a furry or feline friend to your family has a wide range of benefits. Aside from all the fun and affection that a loving pet can bring, having an animal friend in your home also allows children, and even some adults, to learn about compassion and the passing of life-cycles in a clear way. However, taking care of a pet also requires a lot of selfless work, and requires an owner to be responsible and mature. One of the most important ways that a pet owner can display this level of maturity is by ensuring that their pet receives the best professional care available. At Fireplug Bed & Bath we have been serving the needs of Houston pet owners for many years. Our service is multifaceted and broad ranging and usually occurs along with regular trips to your veterinarian. Unlike a vet, who generally works on more medical procedures for your pet, we tend to focus on its physical and emotional well-being. 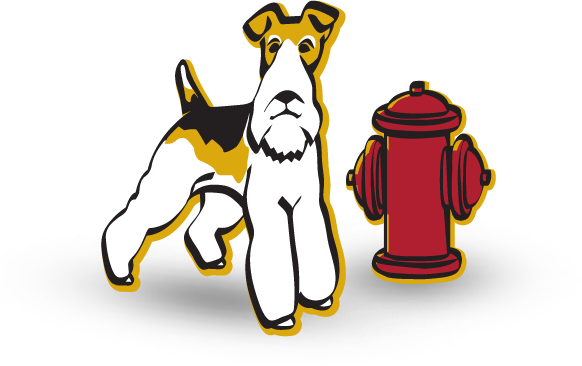 When it comes to offering an exceptional professional pet service, you really need to look no further than Fireplug Bed & Bath. With years of experience and a wealth of knowledge, there is no challenge too big or task too small for our team of pet care specialists. So, whether you are looking to treat your golden retriever to an afternoon at the doggy spa, or you want to make sure that your cat is groomed professionally, then we should be the first number you call. At Fireplug Bed & Bath we are very aware that no two pets are the same. We also know that there are more domestic pets in Houston these days than merely cats and dogs. It is for this reason that our extensive service also caters to a wide range of small and exotic animals including guinea pigs, ferrets and hamsters, as well as lizards, snakes and parrots. If you think that your pet could benefit from one of the many tailored and specialized pet services that we offer at Fireplug Bed & Bath, why not give us a call today. Our team of professionally certified pet experts are here to answer any question you may have. What’s more, when you call us we will outline in detail the competitive prices we offer, as well as ensuring to schedule an appointment that best meets your needs and requirements. If you are like most Houston men and women, then your pet is more than just an animal, it is like an extended member of the family. It makes sense then that they should receive the best pet care possible. Don’t take chances with inferior pet companies. Call the team you can trust today.